introduced the Intel Core i3-8100F, which also lacks integrated graphics, but it refers to the Core of the eighth generation (Coffee Lake). However, some rumors indicate that the novelty will receive other frequencies. According to one source, the frequency of the Core i3-9100F will be slightly higher — 3.7 GHz. 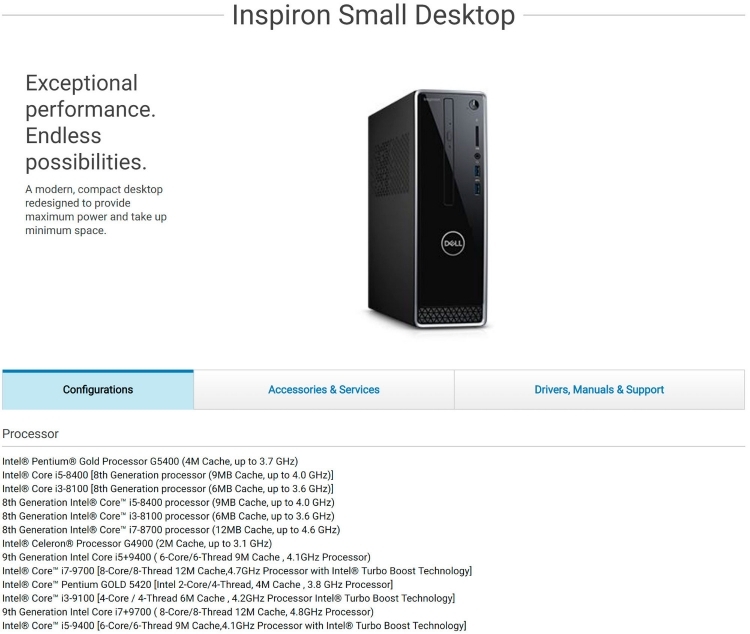 In turn, the description of one of the Dell systems on the official website of the manufacturer, processor Core i3-9100 and it will be supports the Turbo Boost technology, which can automatically accelerate up to 4.2 GHz. 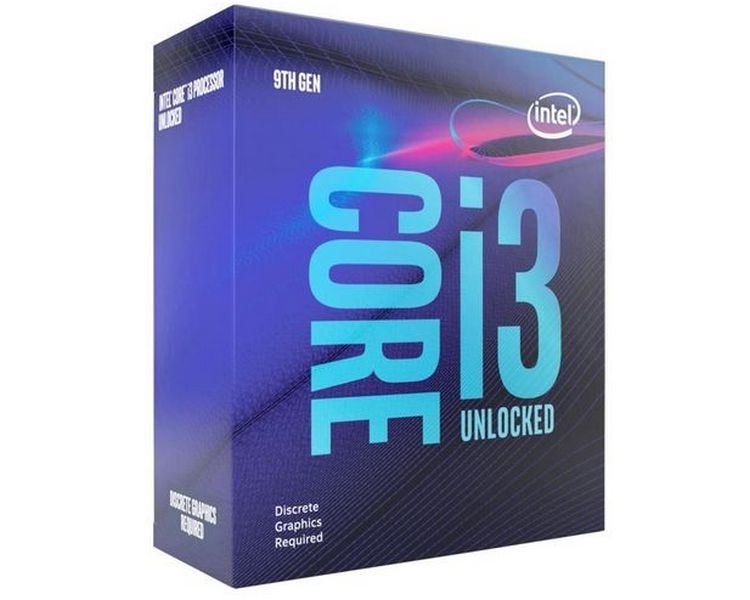 In General, the question of the clock frequency of processors Core i3-9100 and Core i3-9100F remains open.